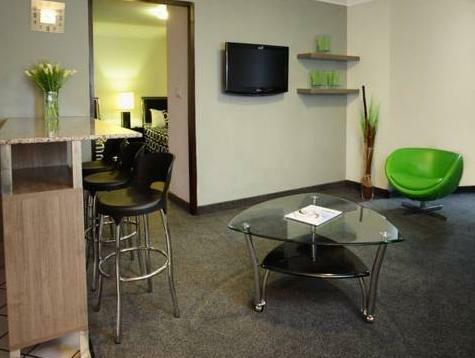 ﻿ Best Price on Wyndham Garden Panama Centro in Panama City + Reviews! Located in the heart of Panama City's banking and financial district, this modern hotel has a rooftop pool with fantastic city views. It offers a gym and stylish, air-conditioned rooms with free Wi-Fi. The rooms at the Wyndham Garden Panama Centro feature carpeted floors and elegant décor. Each one comes with cable TV, a sofa bed, a microwave and fridge. The bathroom includes a hairdryer. 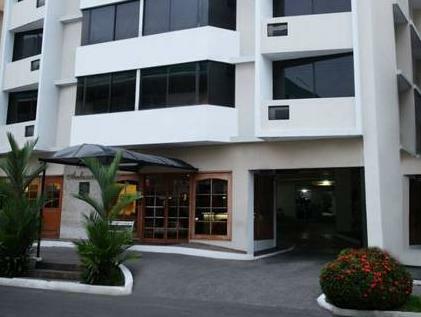 There are many restaurants in the area surrounding Wyndham Garden Panama Centro. You can drive to Panamá City’s Old Town in just 5 minutes, and Tocumen Airport is a 20-minute drive away. Staff no so kind. Breakfast area very small with lack of food options, really ridiculous!. The gym area had nothing. Swimming pool too small. I would not recommend this hotel at all.